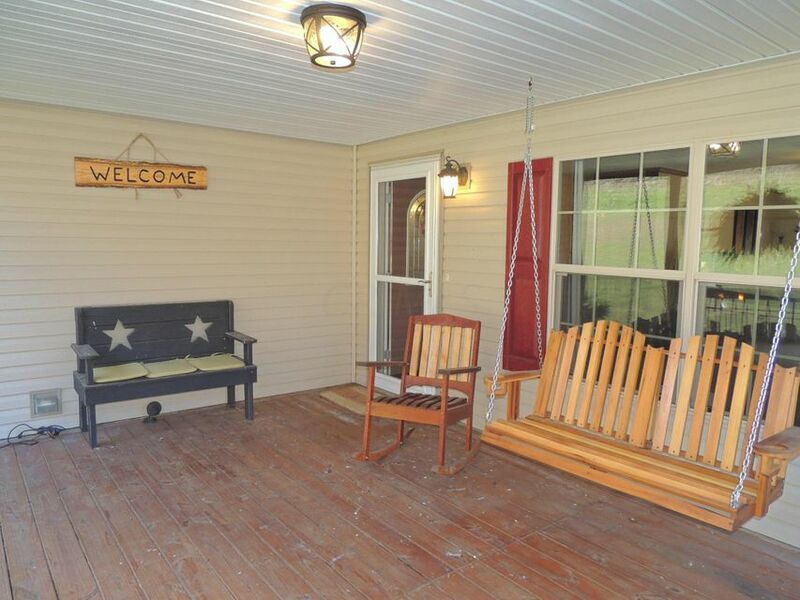 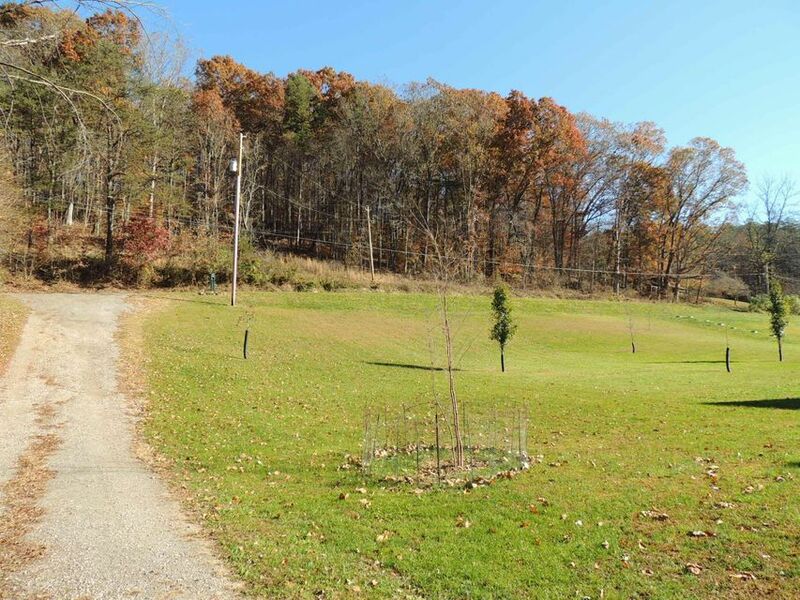 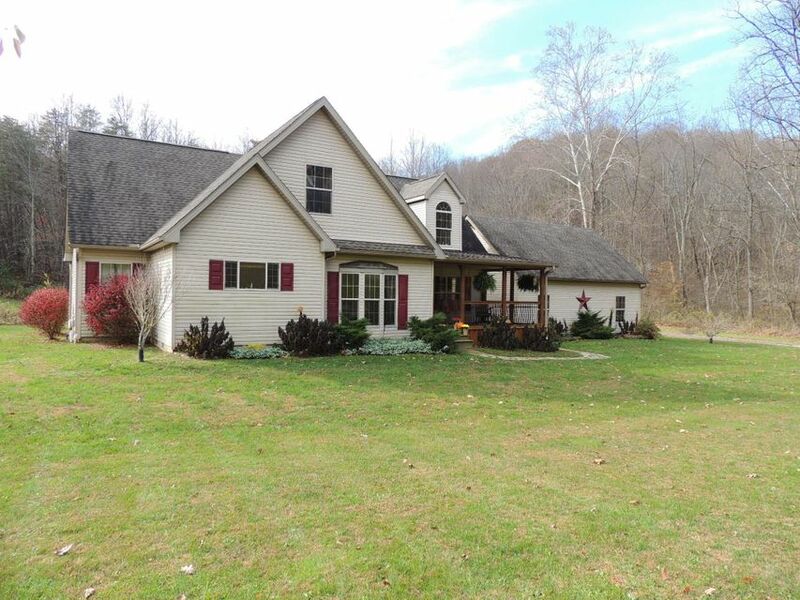 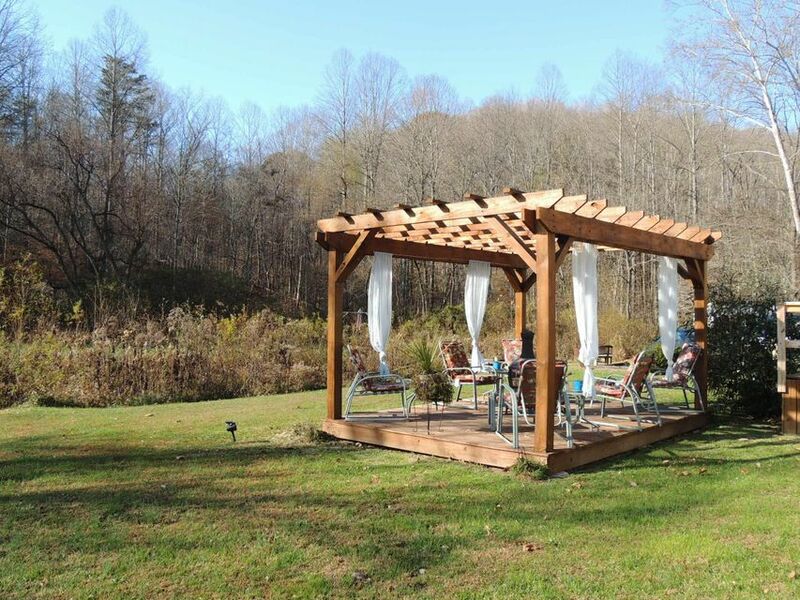 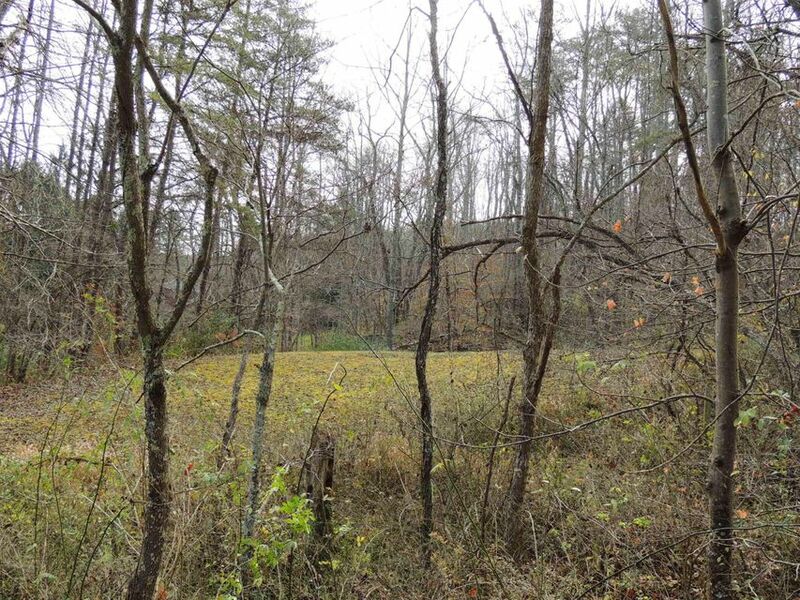 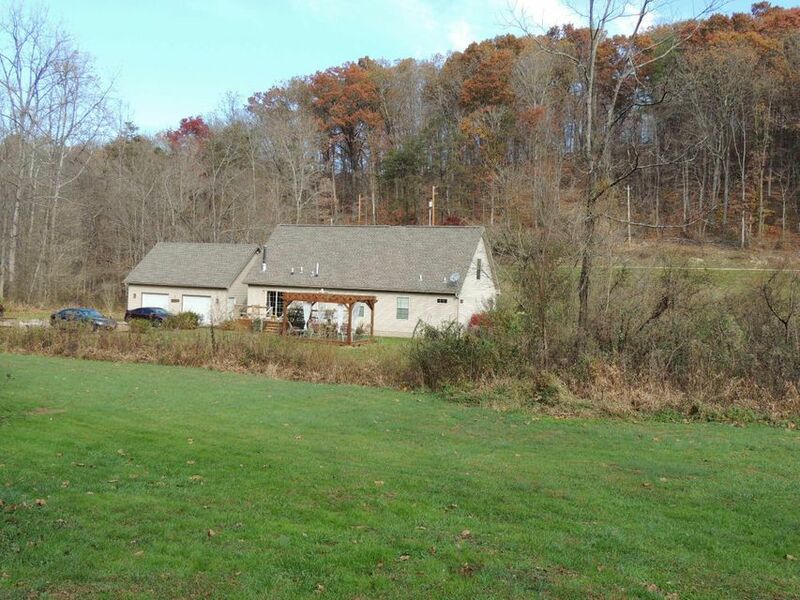 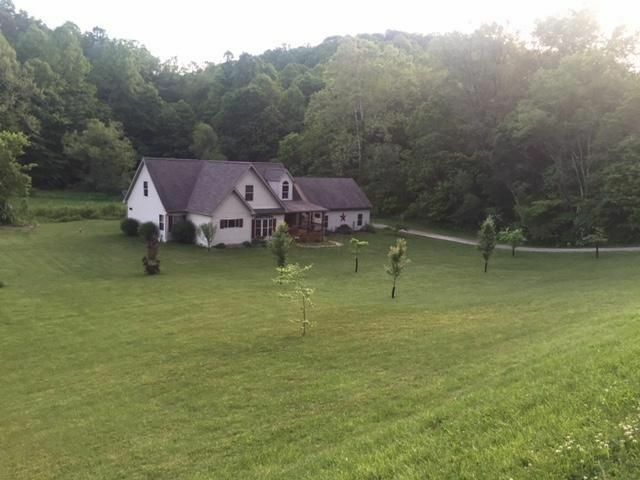 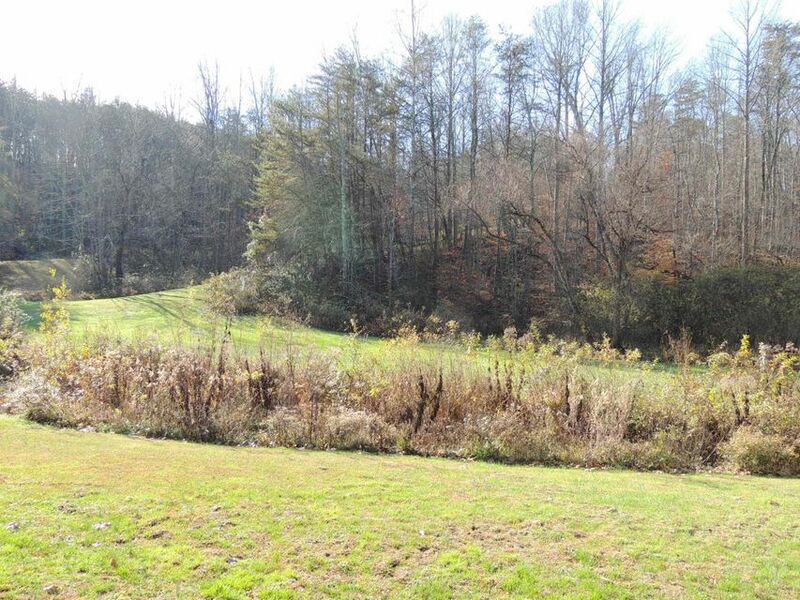 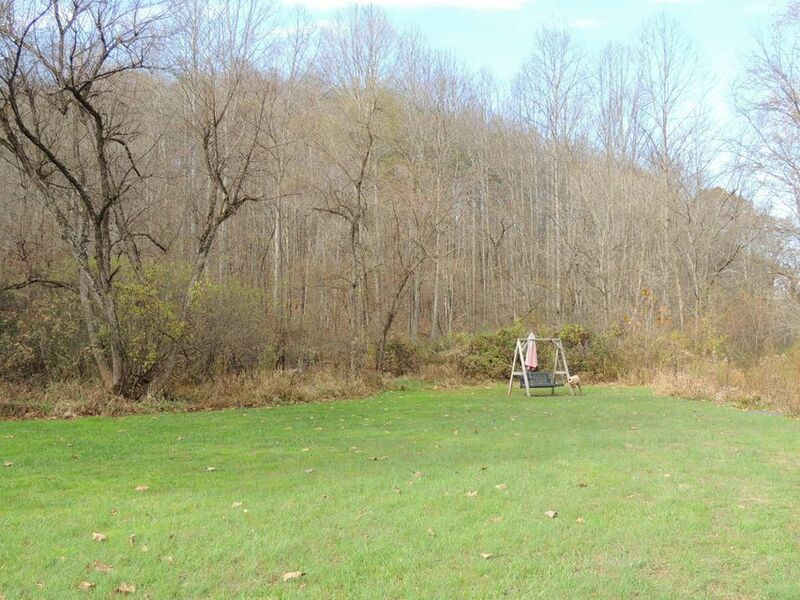 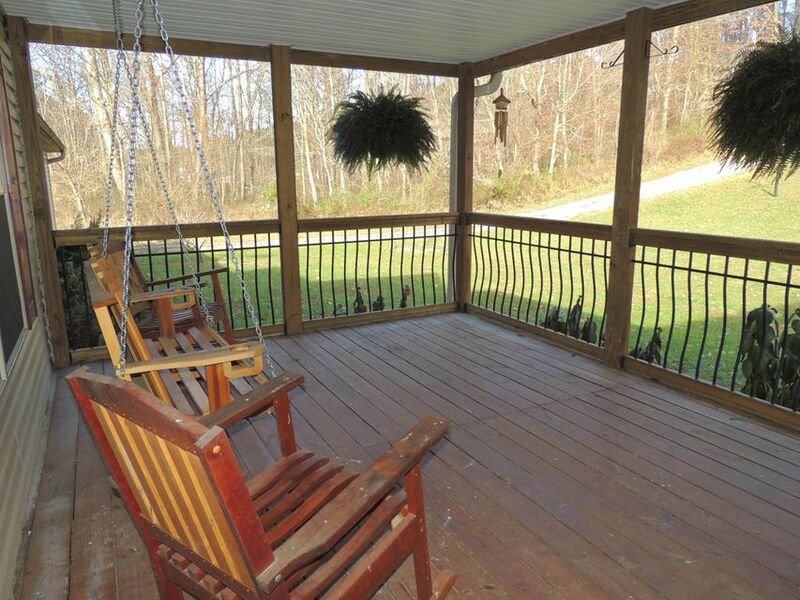 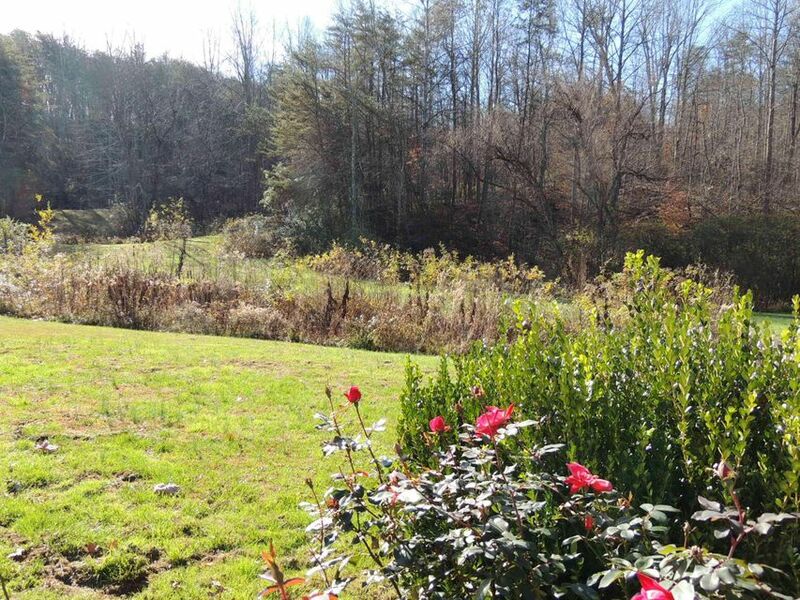 23 Acres and newer home with woods, meadow and stream--priced below appraisal! 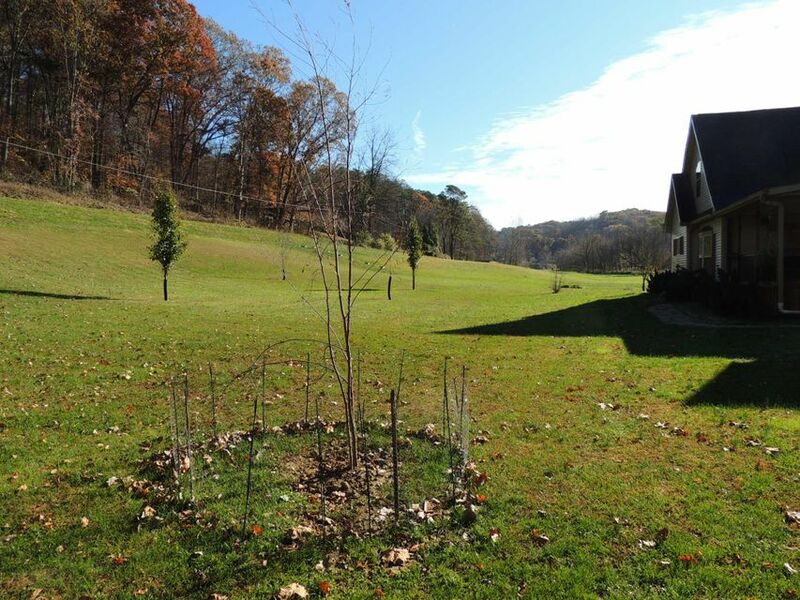 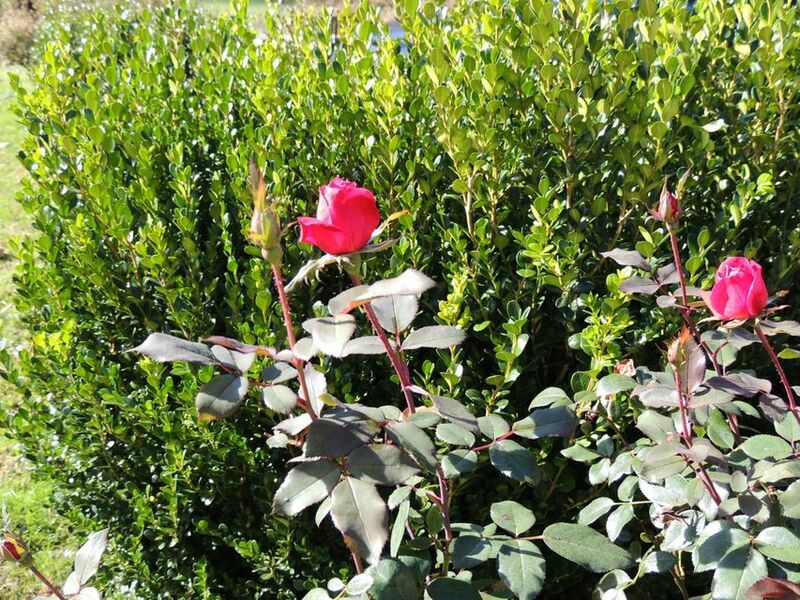 Nature lovers' dream, easy commuter location close to Lancaster bypass. 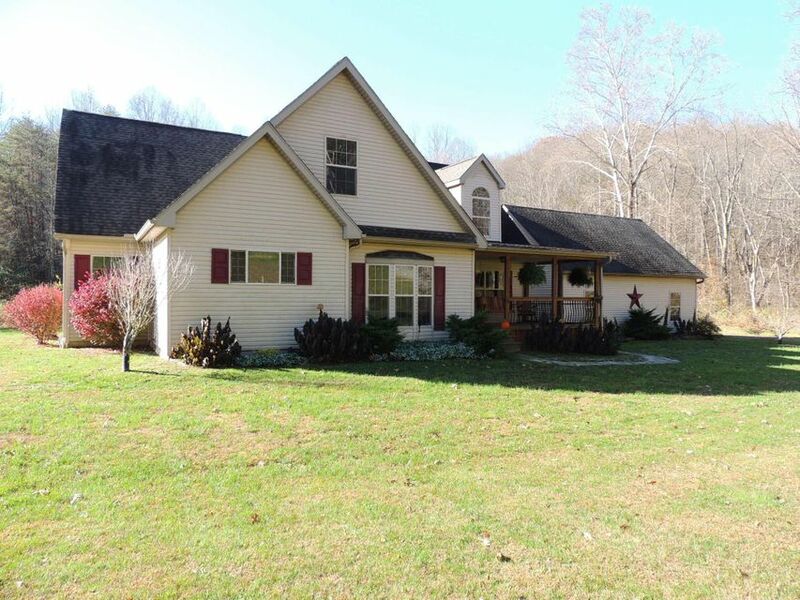 Over 2700 SF of living area, 4BR/3BA with gorgeous eat-in kitchen, w/pantry and lots of cabinetry,SS appliances, open to dining and living area with wood burning stove. 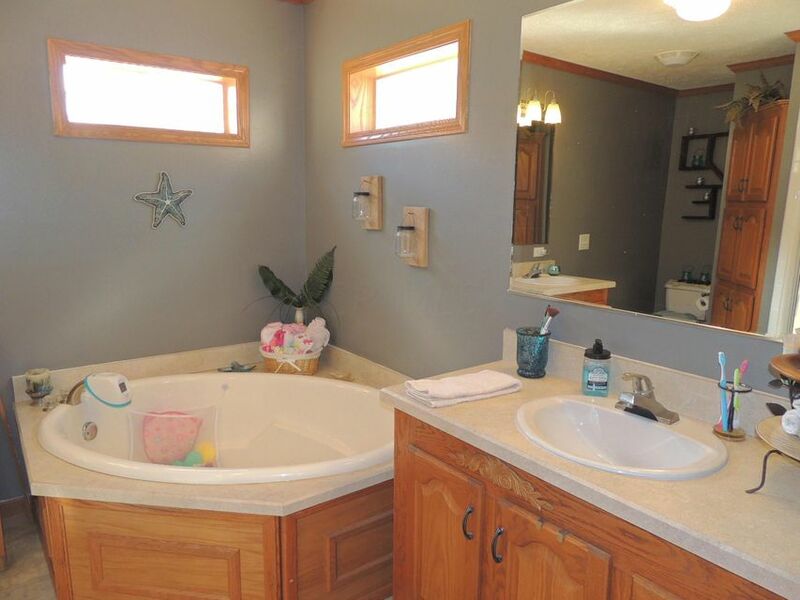 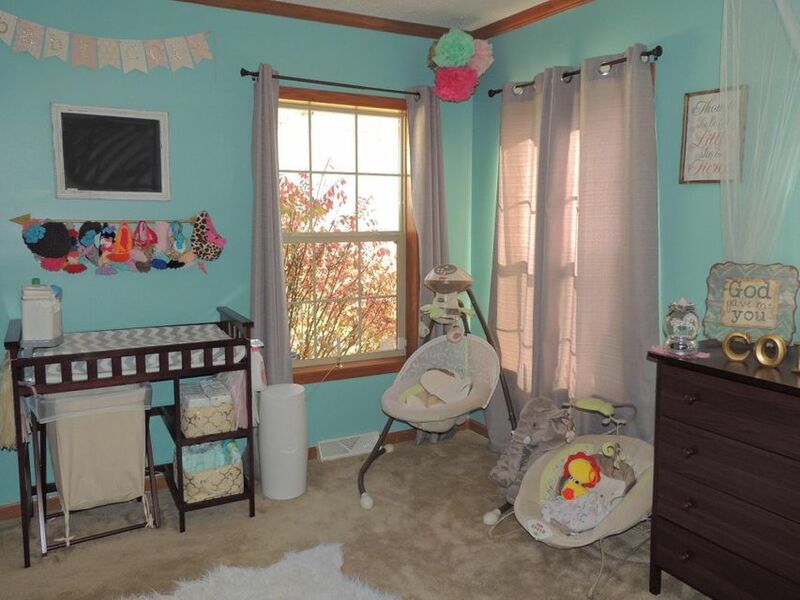 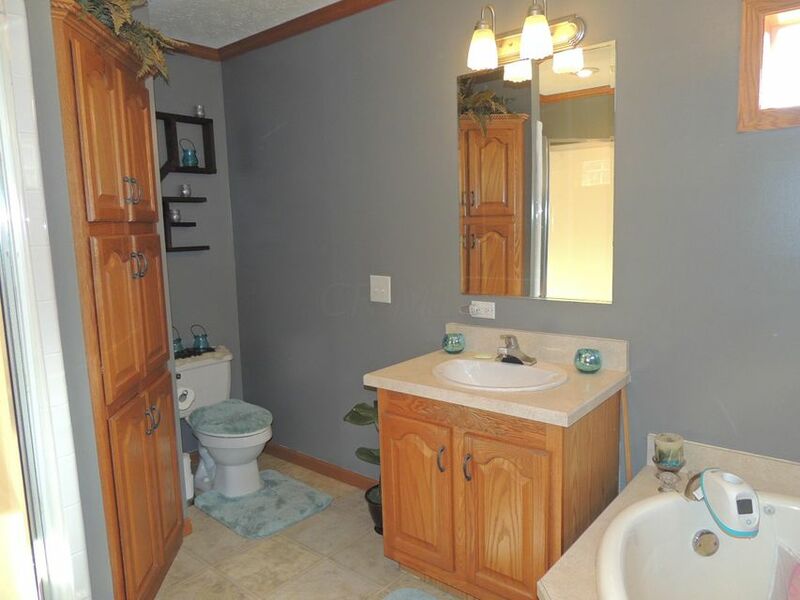 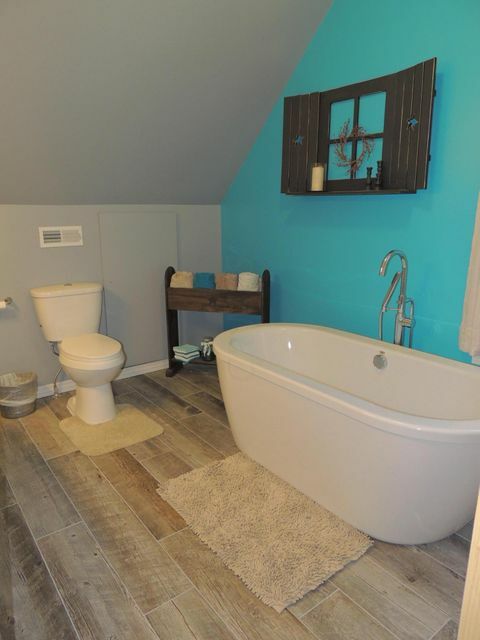 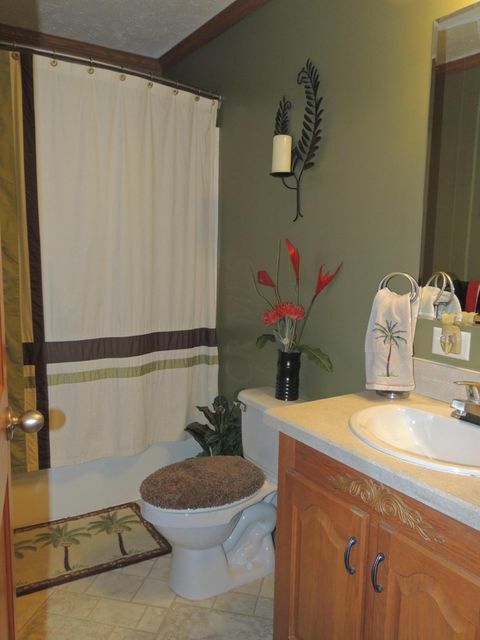 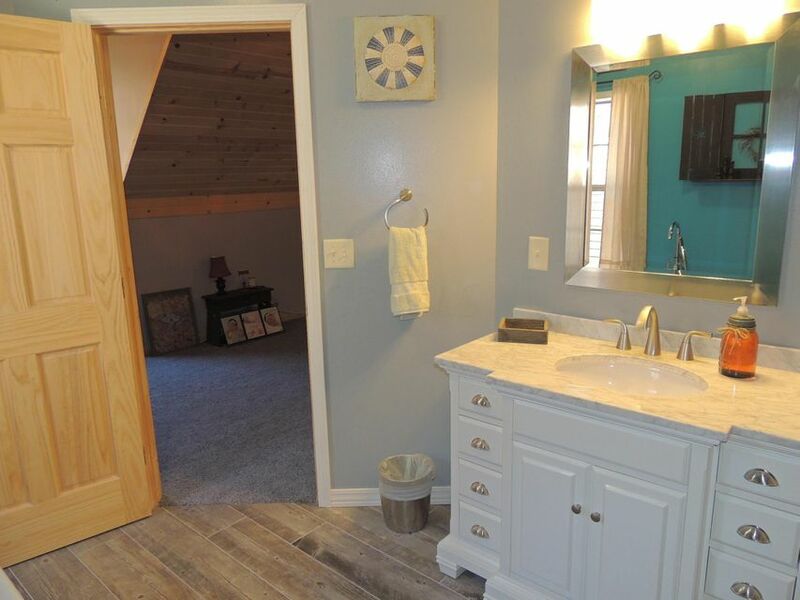 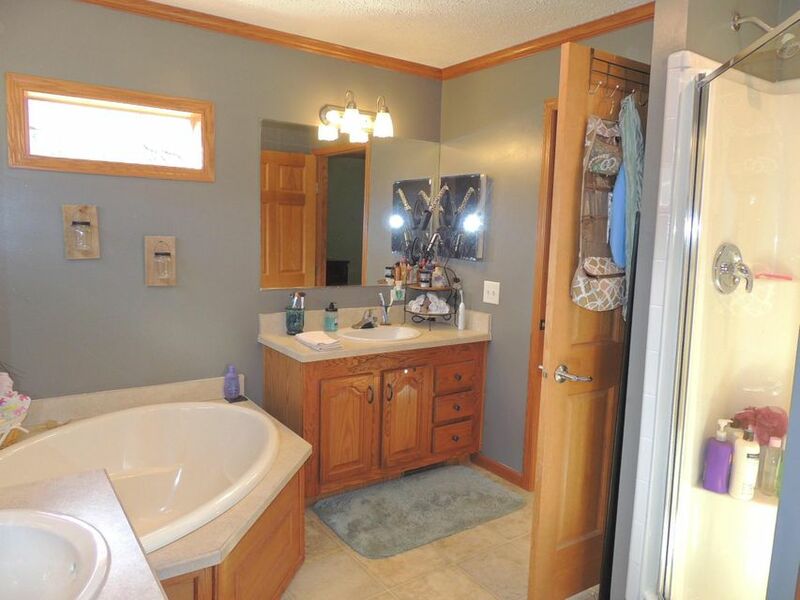 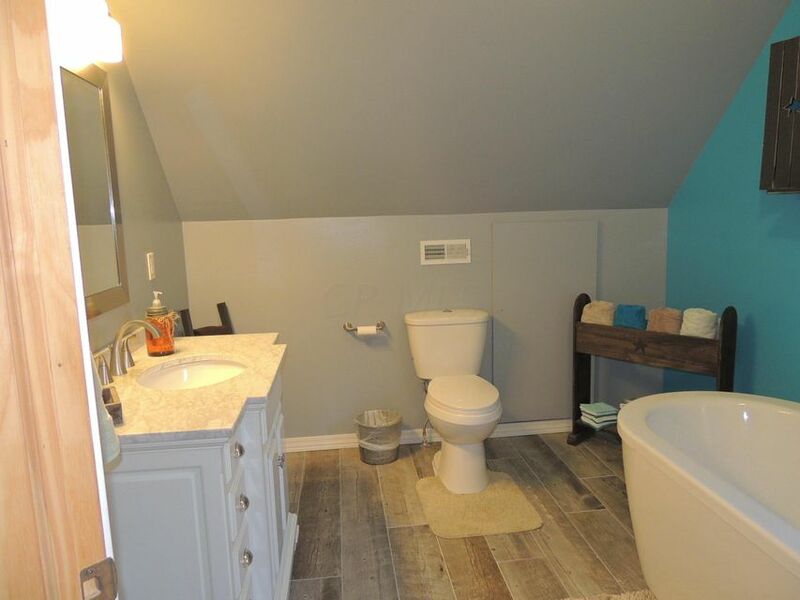 Owner's suite includes spacious bathroom with double vanity, garden tub and shower. 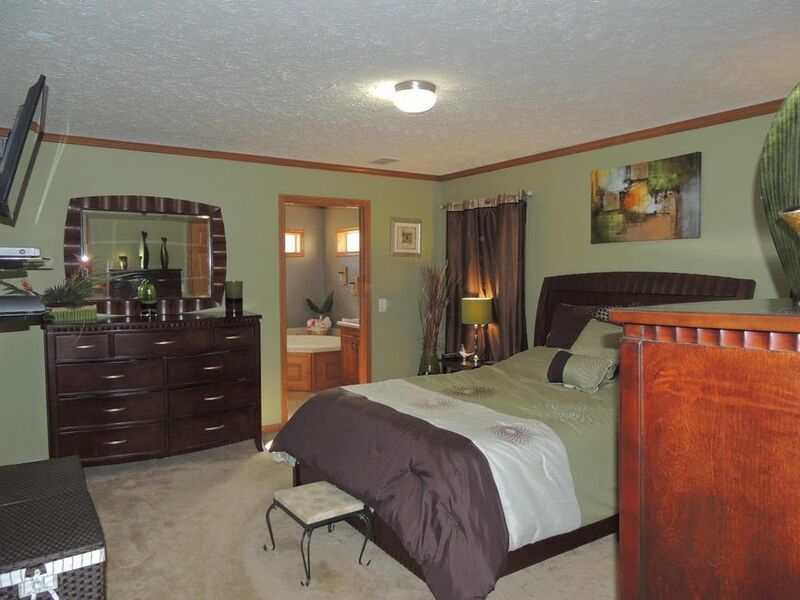 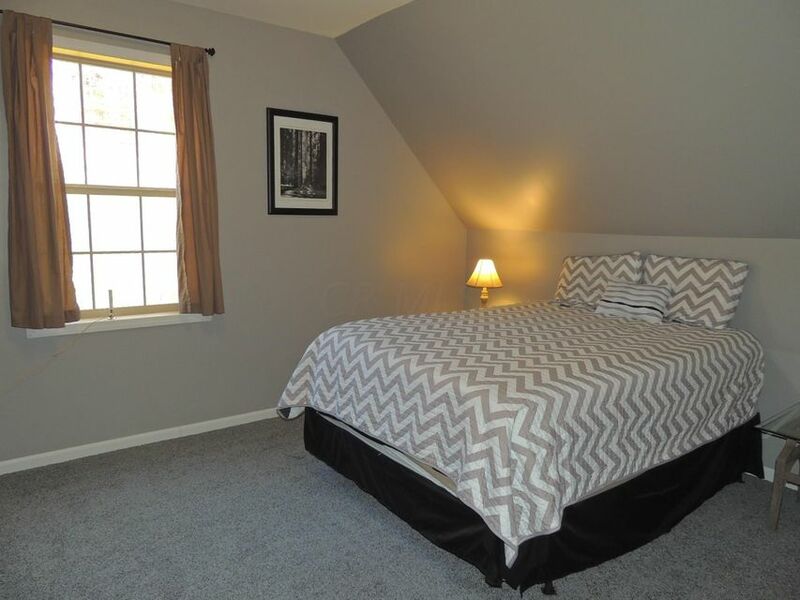 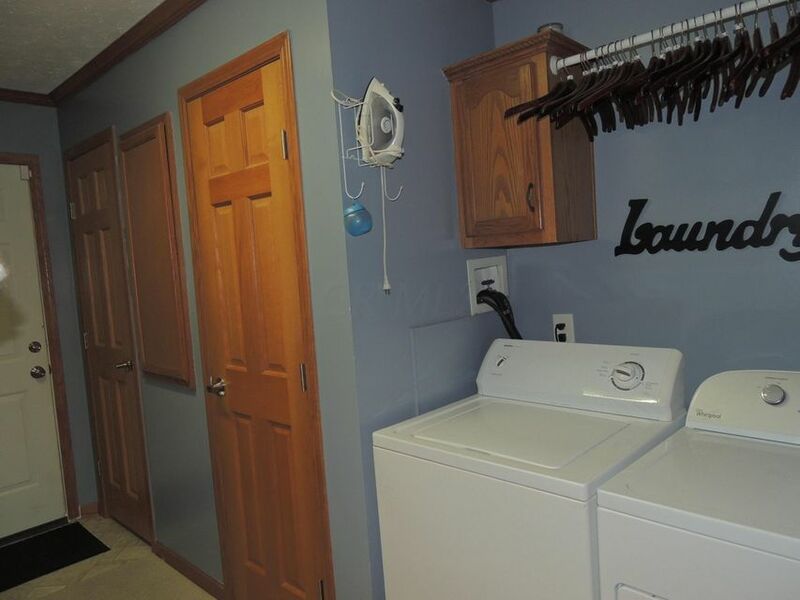 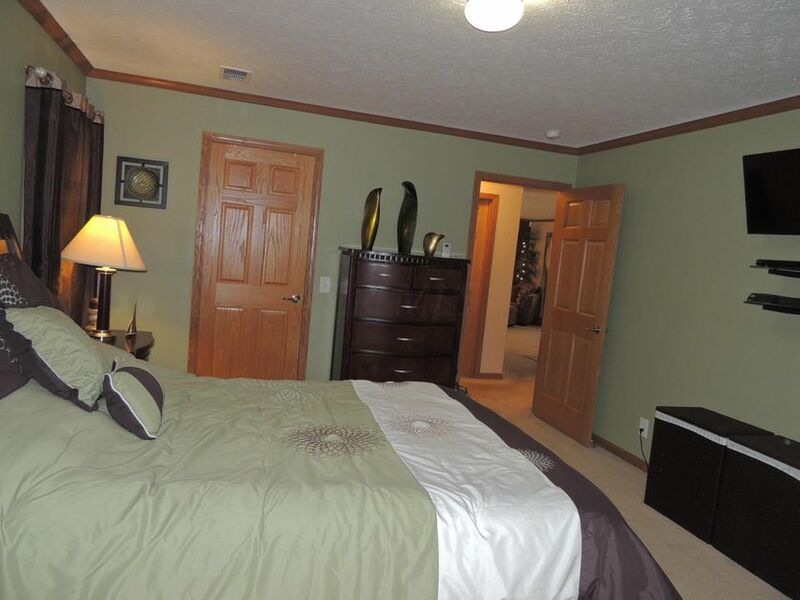 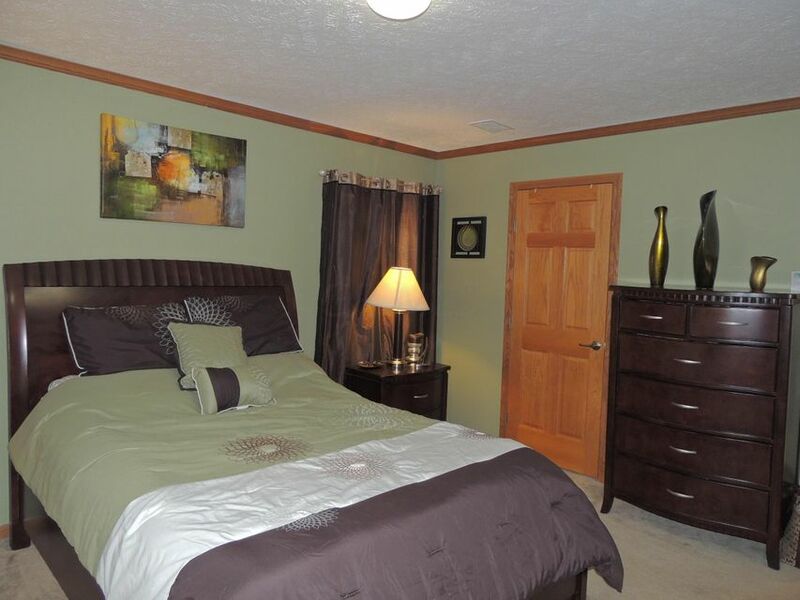 Additional bedroom,full bathroom and laundry room also on main floor. 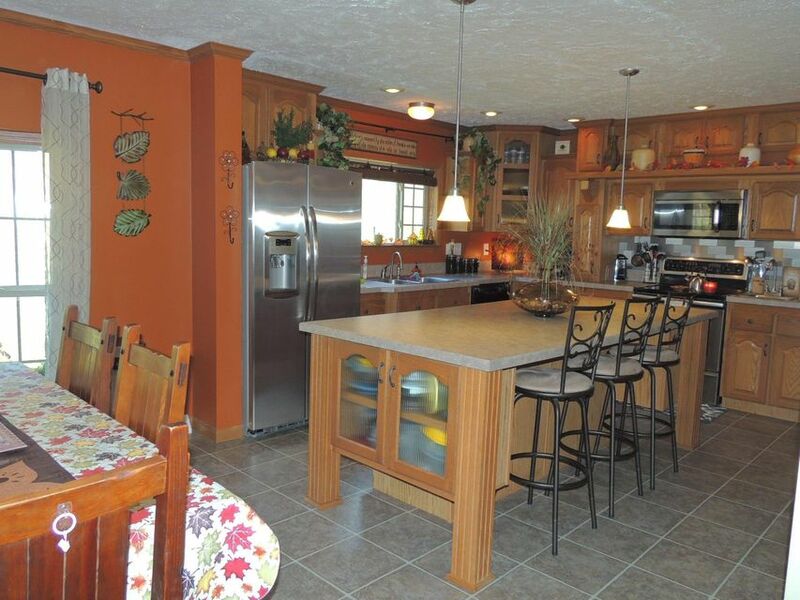 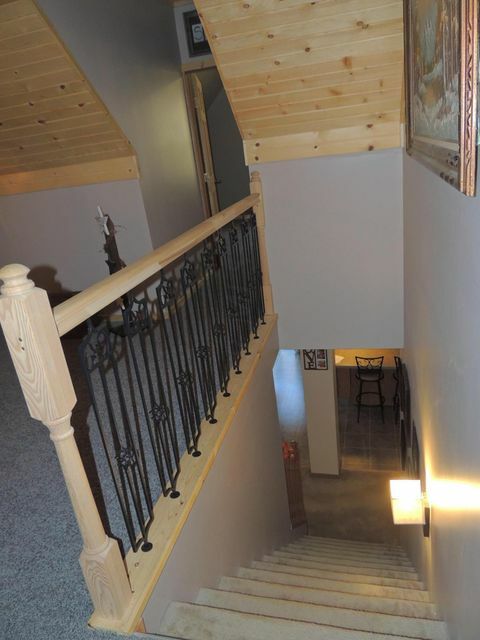 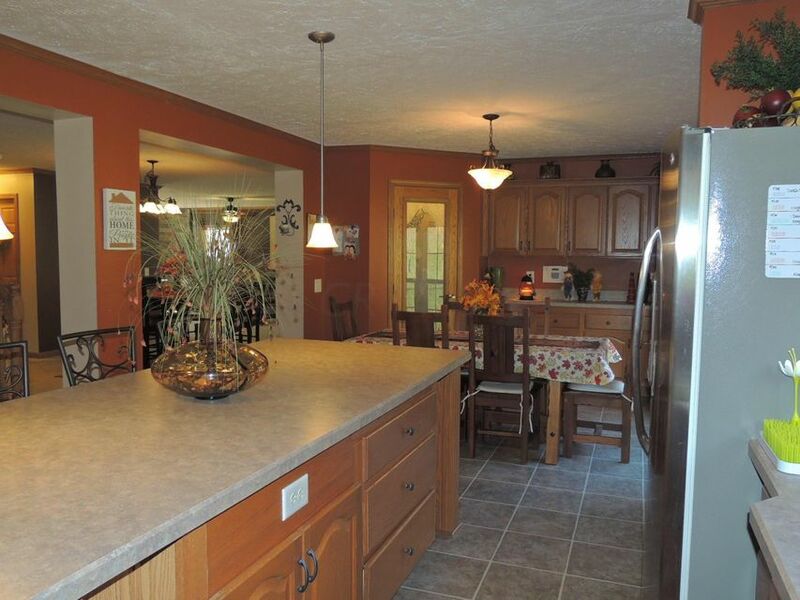 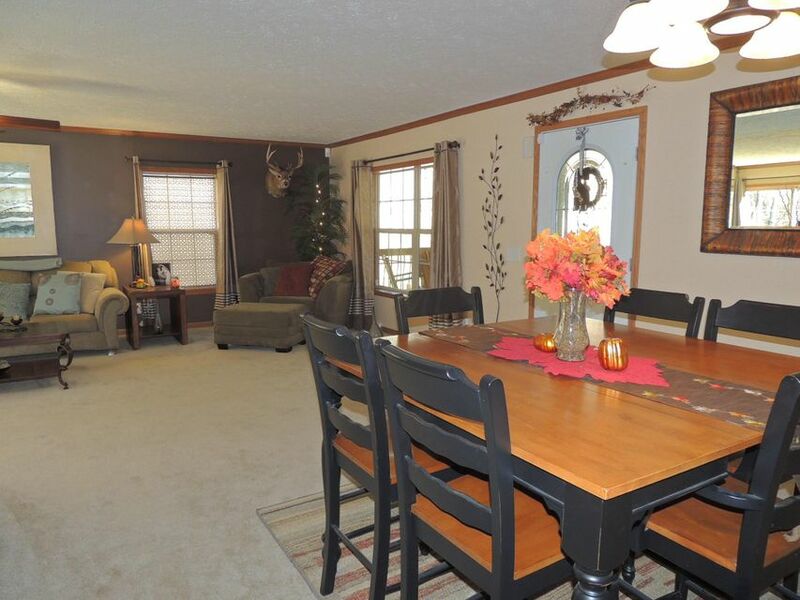 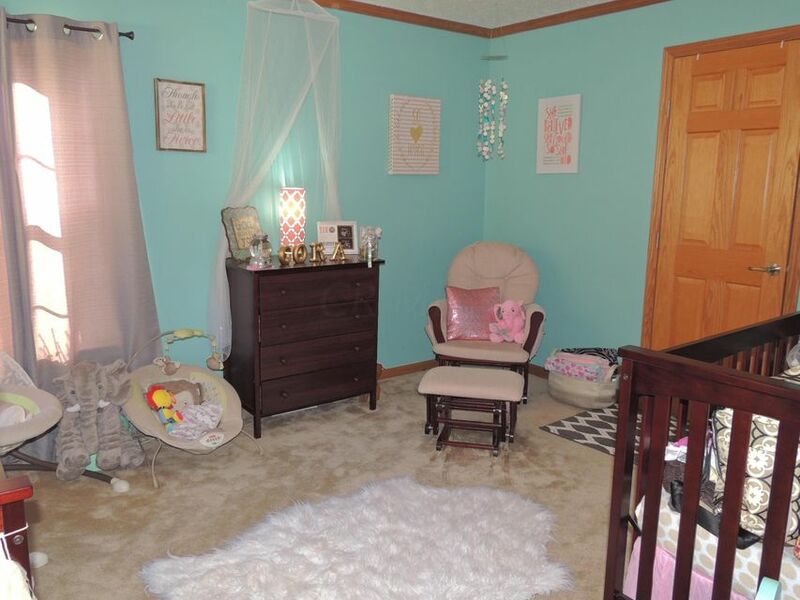 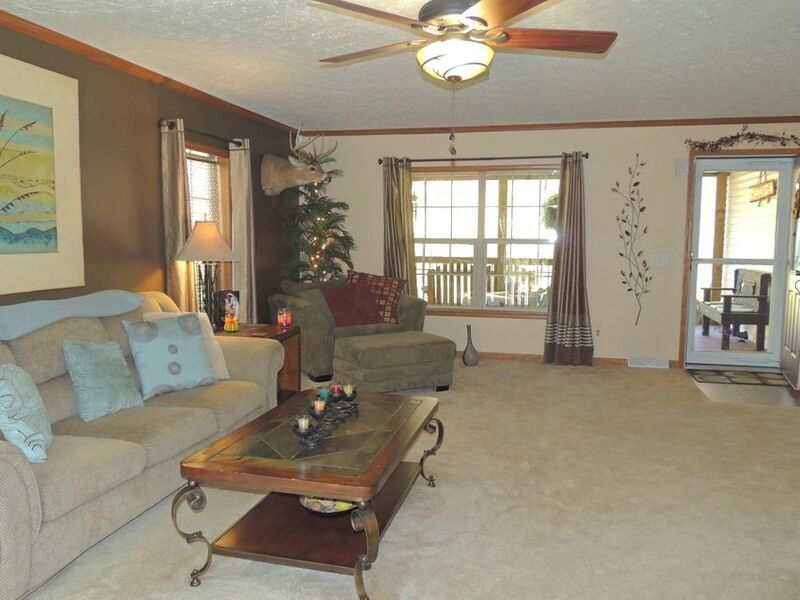 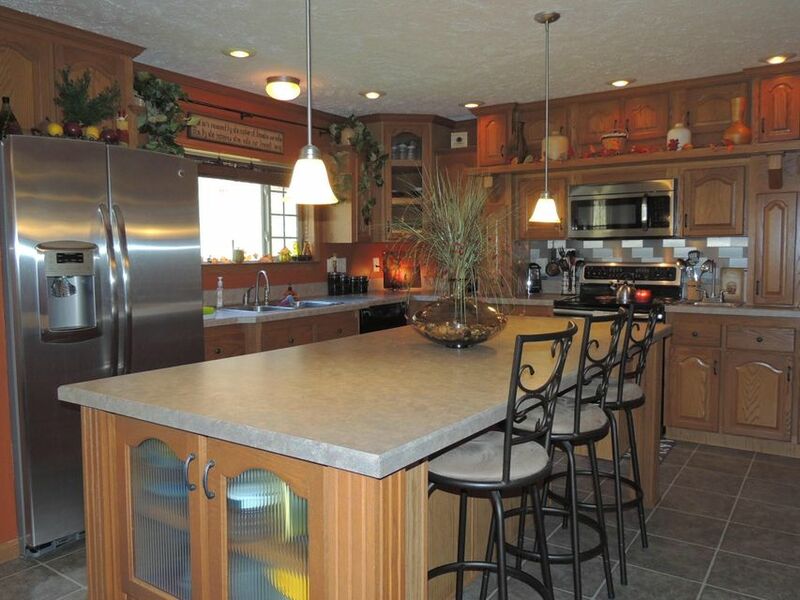 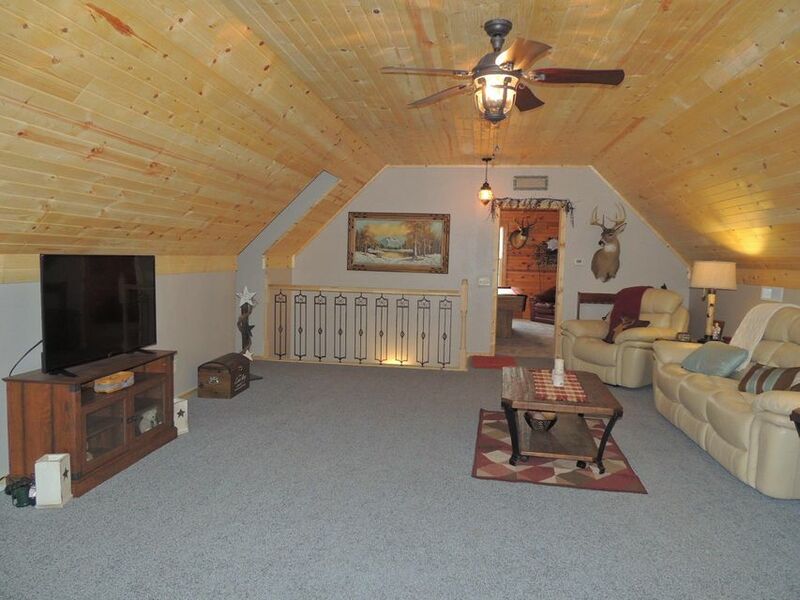 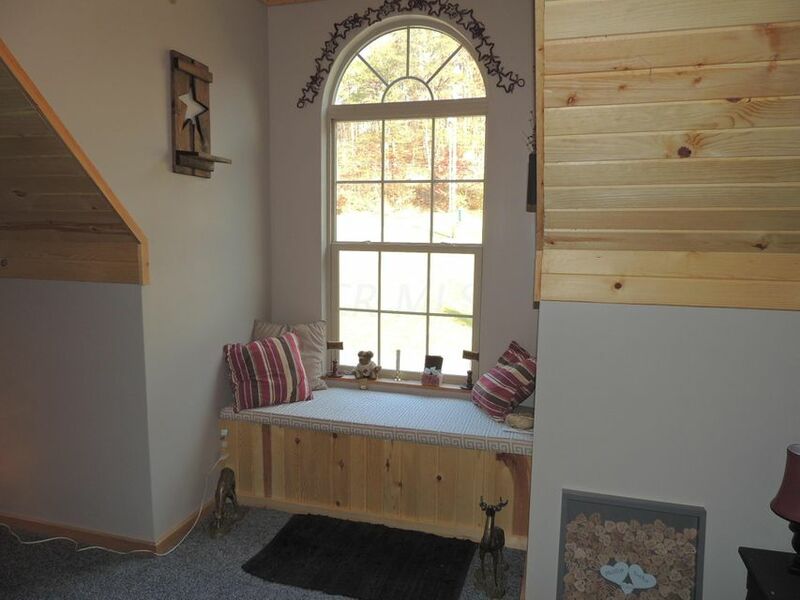 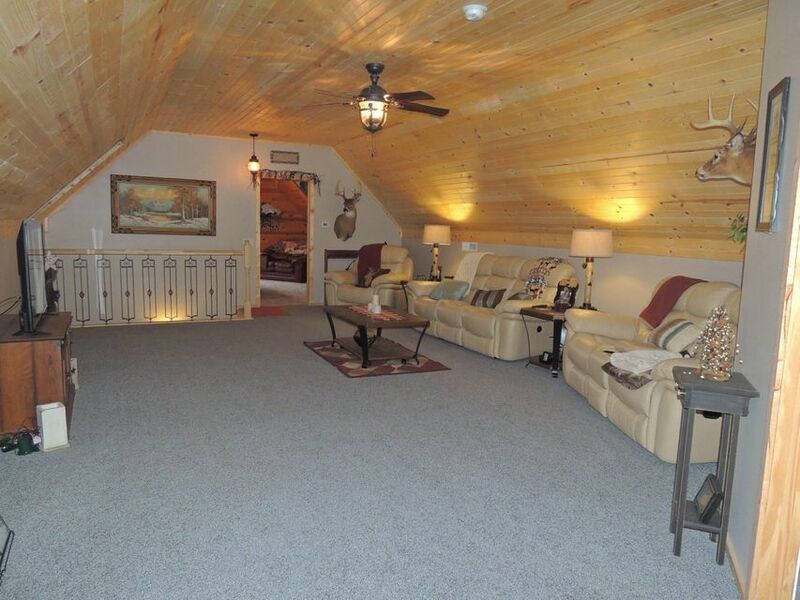 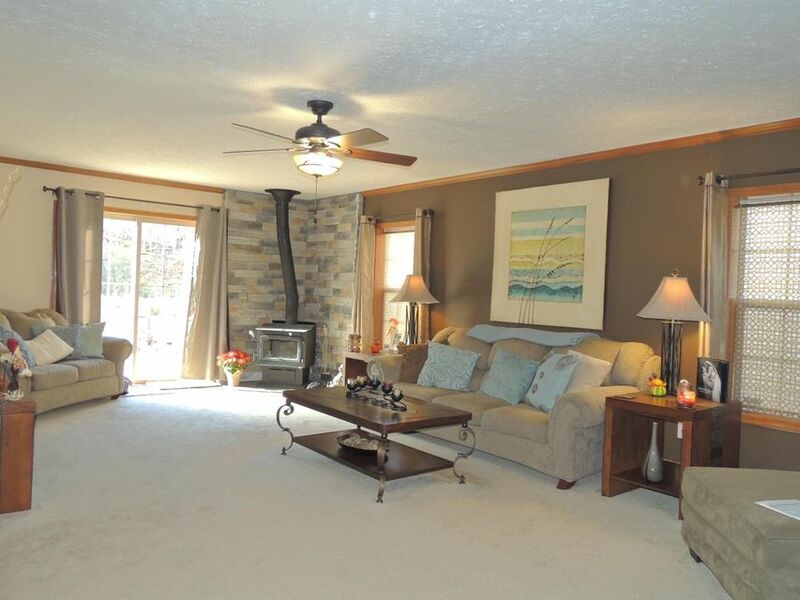 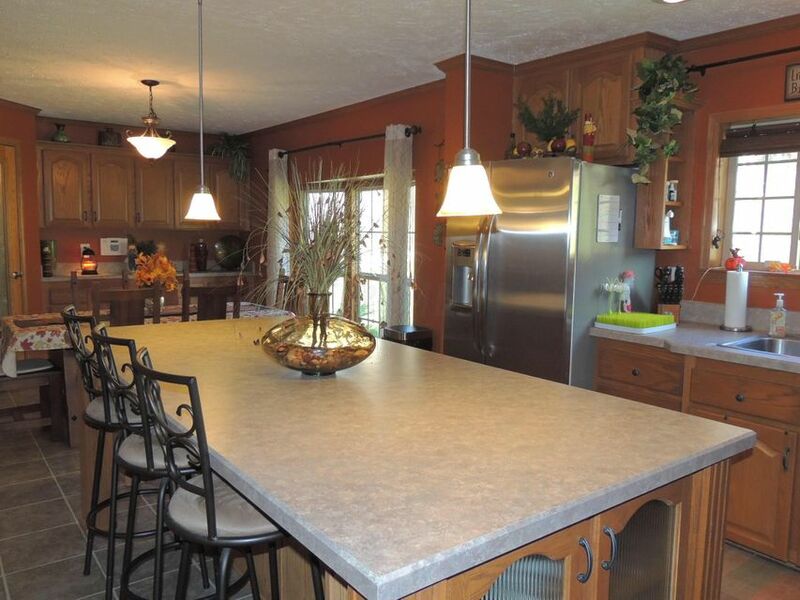 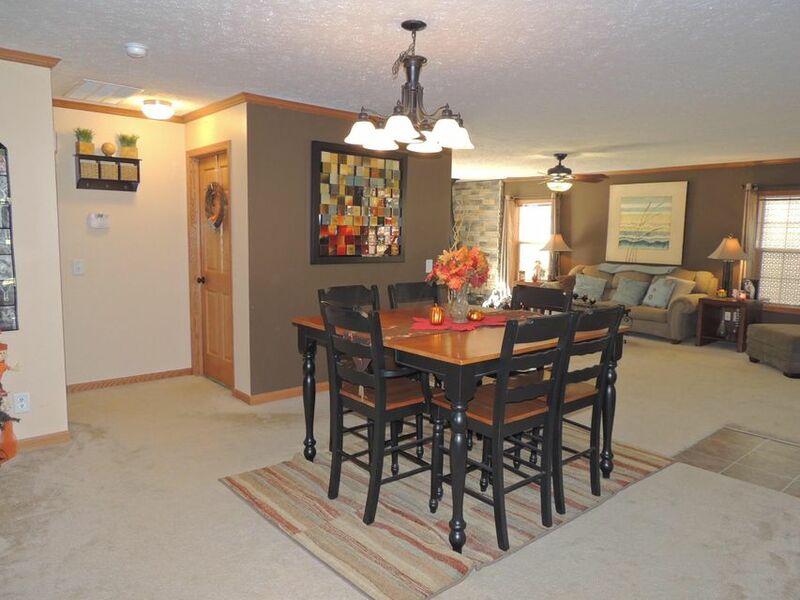 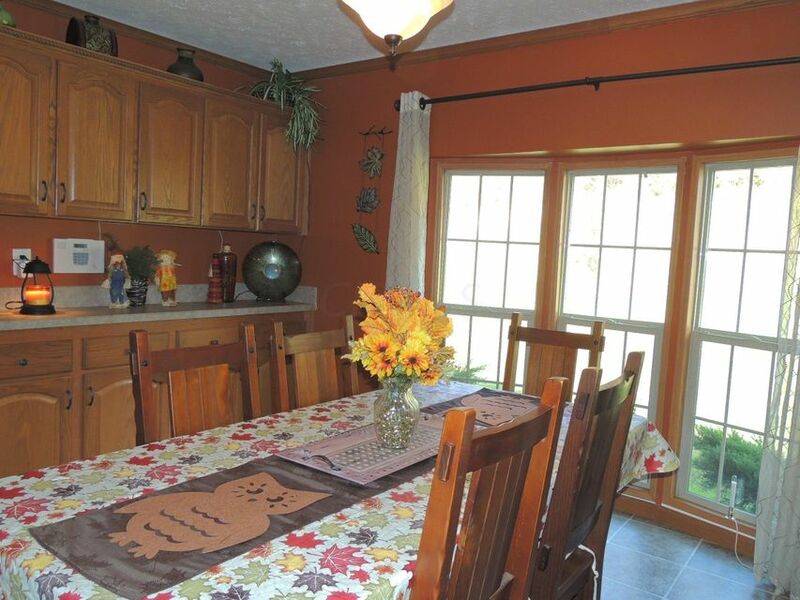 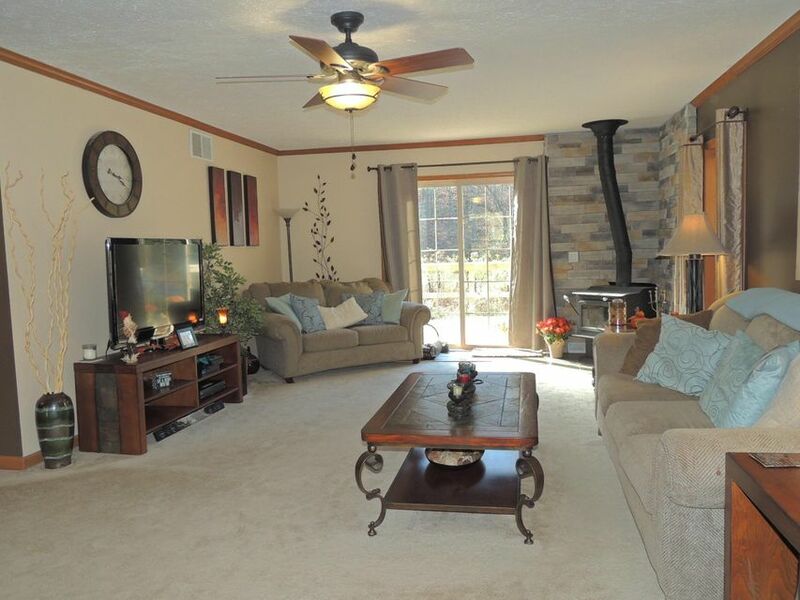 The current owner finished the upper level to include large family room and bedroom. 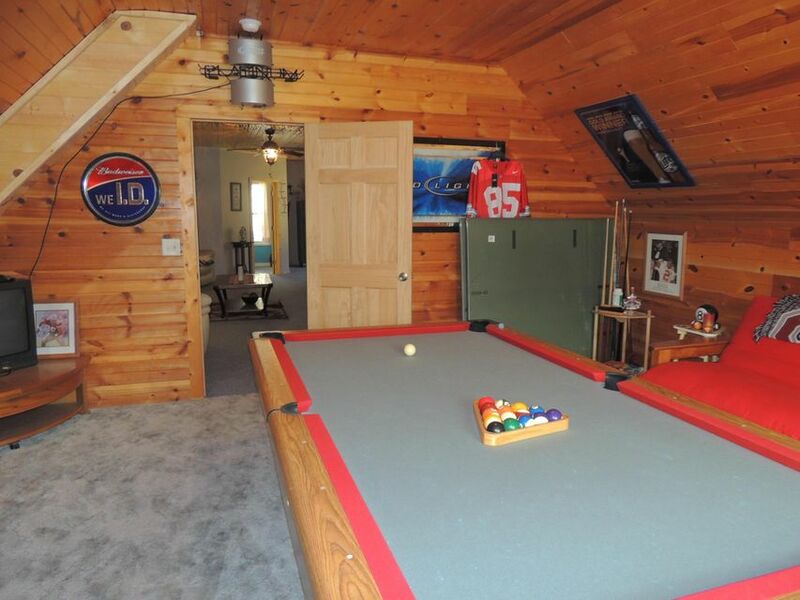 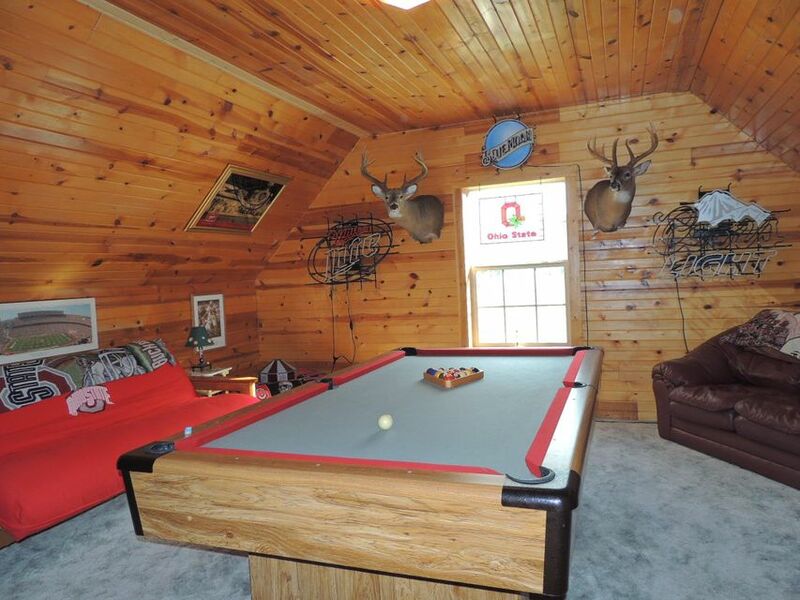 4th BR is currently used as recreation room. 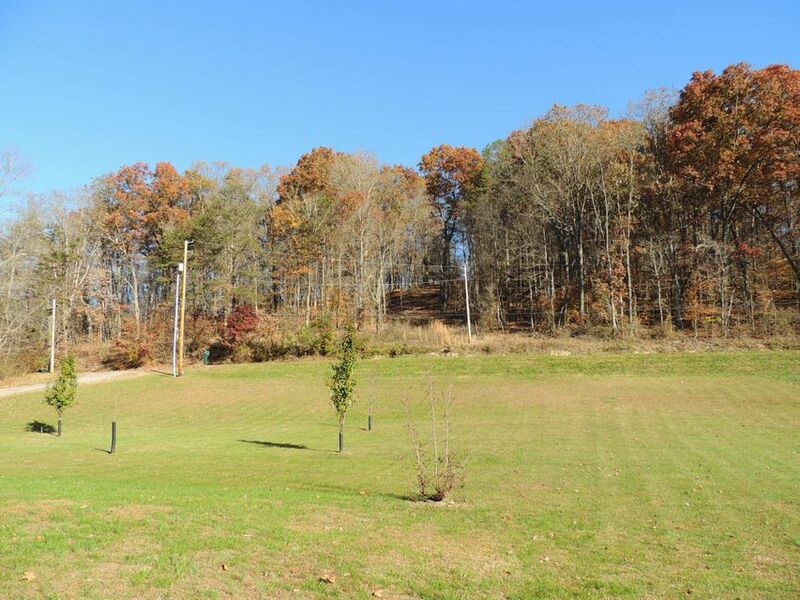 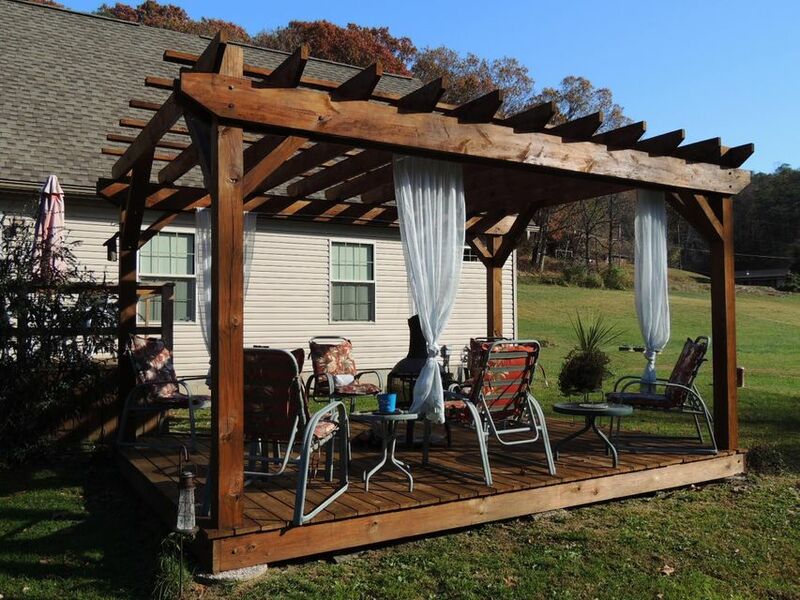 2-zone HVAC, natural gas, private well and septic. 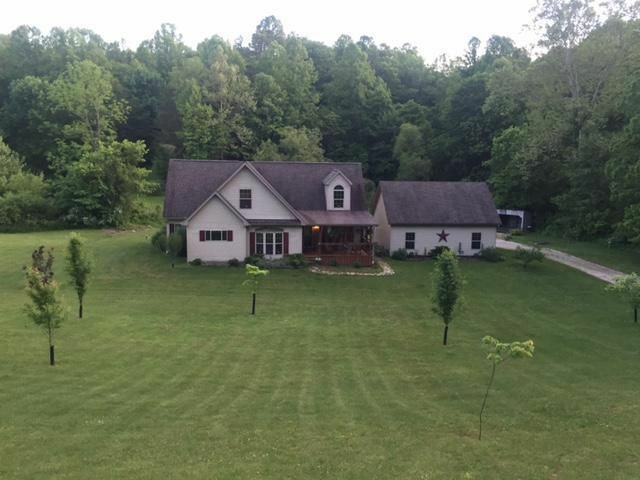 Detached 30x24 garage + storage.